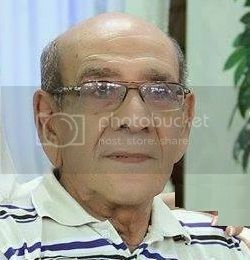 Mirza Shahi who had its own style of comedy was born as Mirza Asghar Baig. 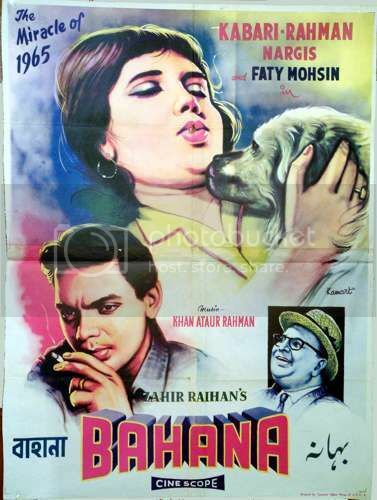 Who started his film career in 1965 with Pakistan’s first cinemascope film Bahana. Some portion of the film was shot in Karachi and one of the songs of film Kaho Ji Keyun Hai Karachi, Shehar Ka Naam Hai Karachi which was a course song, Mirza Shahi debut his film career by appearing in this song as course extra boy. 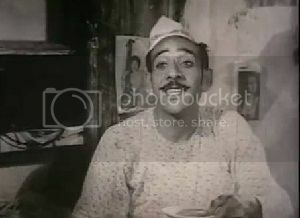 After the release of the film Bahan, Mirza moved to Dhaka, East Pakistan (now Bangladesh) where he starred as a comedian in a number of movies made there. One of his most famous movies has been Chakori which was released in the year 1967, which also marked the debut of veteran film actor Nadeem, Mirza Shahi also casted in the film and a song Piyarey Piyarey Yaar Hamarey , Haath Dekhtey jana was picturised on both. Chakori went on to become the most successful film of the year and celebrated platinum after running for eighty one consecutive weeks. 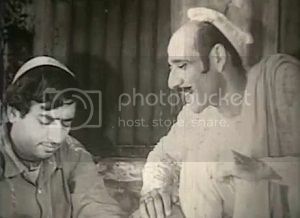 With the success of this film Mirza Shahi appeared with Nadeem in another film Chhotey Sahib in which both of the artist appeared in song of the film Aankhon Ke Gulabi Doray. In December 1971, after the fall of Dhaka, Mirza Shahi migrated to West Pakistan with dire financial issues. During those hand to mouth days, he had to work very hard in different kinds of odd jobs. For some time he moved to Lahore as well and appeared there in few films but in very minor roles. Like in Punjabi film Noukar Wohti Da, he appeared in comedy scene where Munawar Zarif went to studios to give self-created audition for selection of actor. Again he moved back to Karachi to try his luck in TV Karachi where he was cast in a number of plays that went on to become very popular. Most notable among these was the special Eid long play by the name of Eid Train, which got wide appreciation for its comedic performances. In late 1990s, he was cast in the drama serial Hi Jeedi, appearing alongside another senior comedian, Athar Shah Khan. 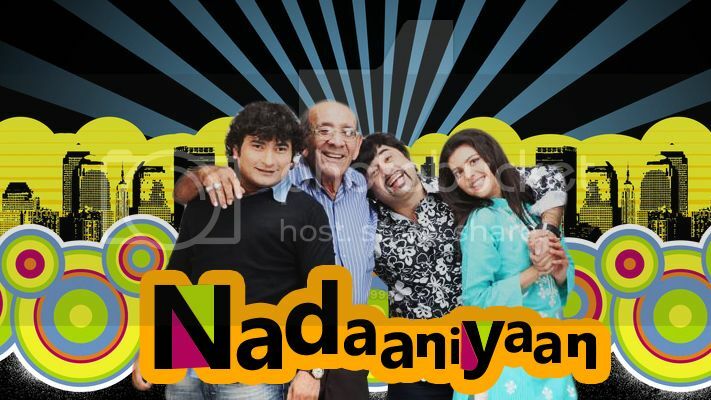 In recent times, Mirza Shahi was seen in the popular comedy drama serial Nadaniyan on Geo TV, which stars Yasir Nawaz Baloch, Nida Yasir and Danish Nawaz. The drama serial had garnered immense popularity, and Mirza Shahi‘s appearance was well received by his fans. He was earmarked for his performance in few films as well.